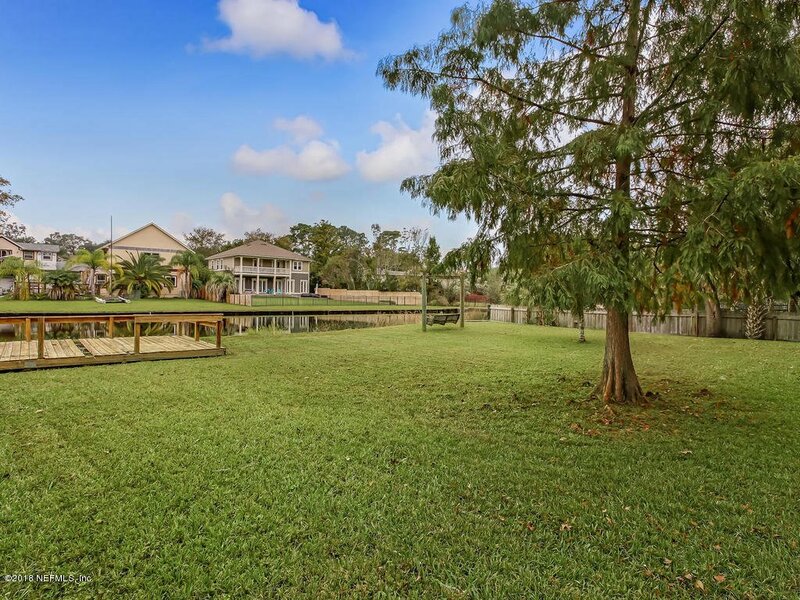 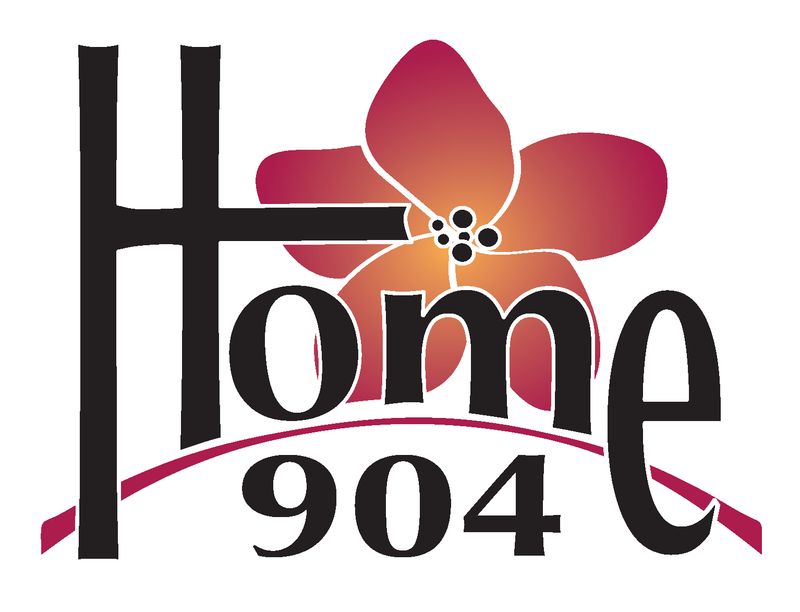 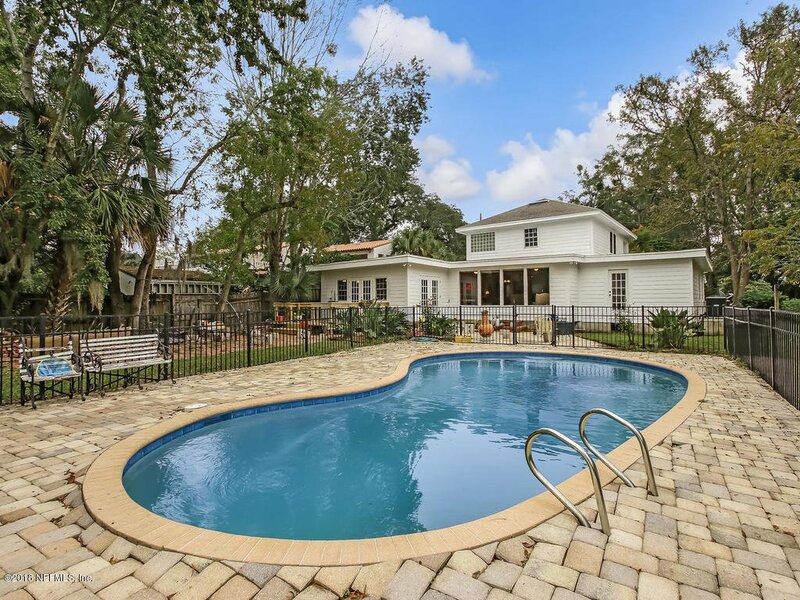 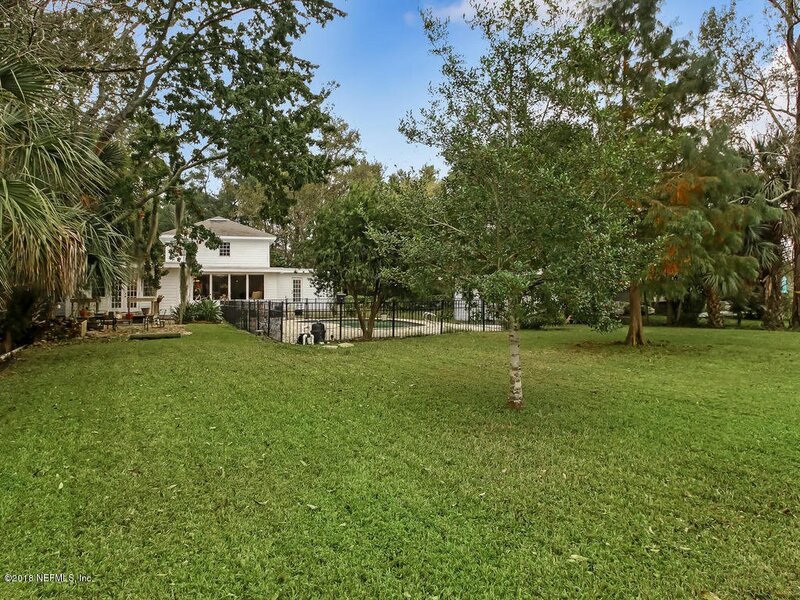 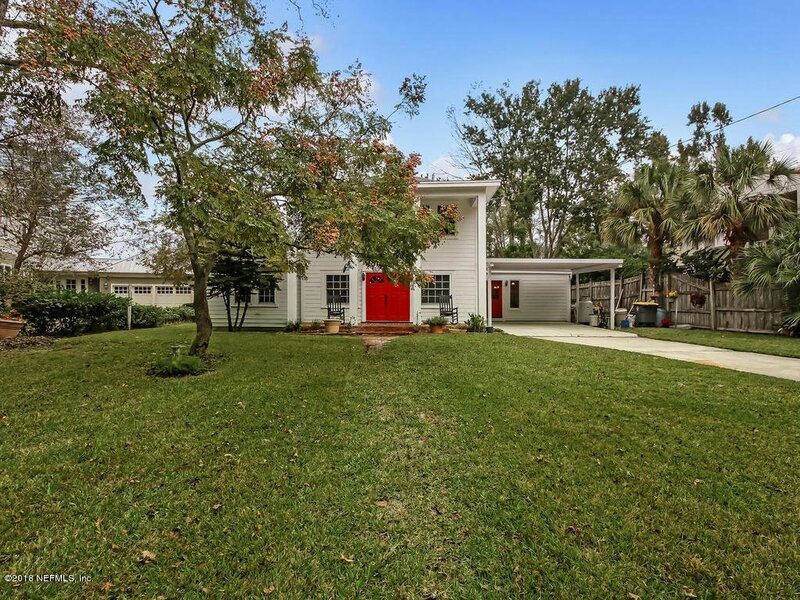 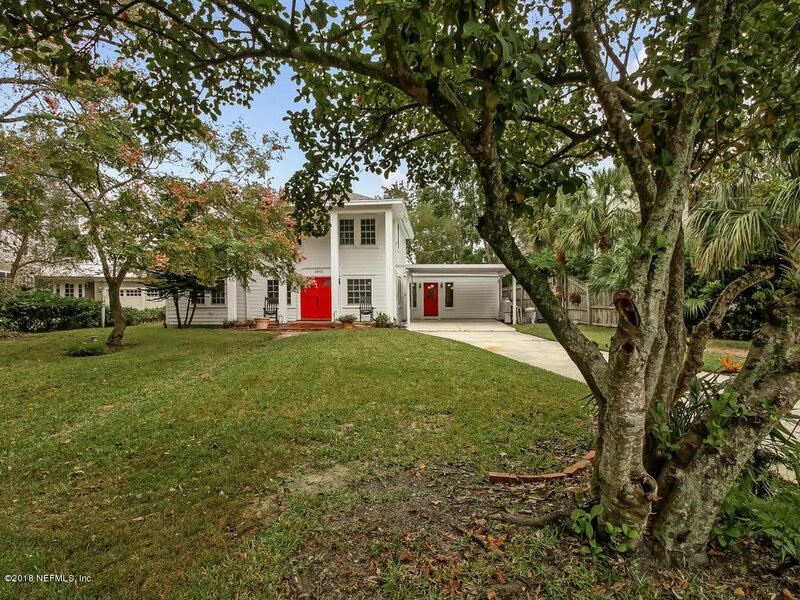 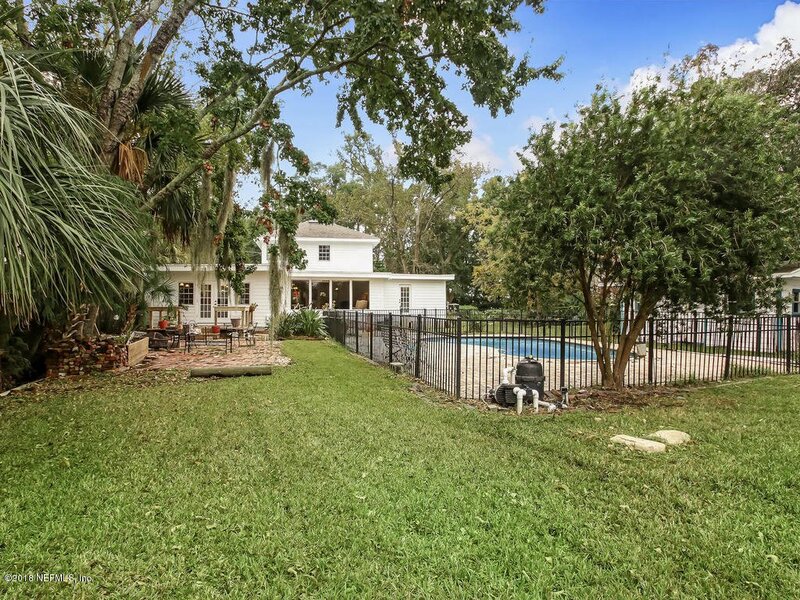 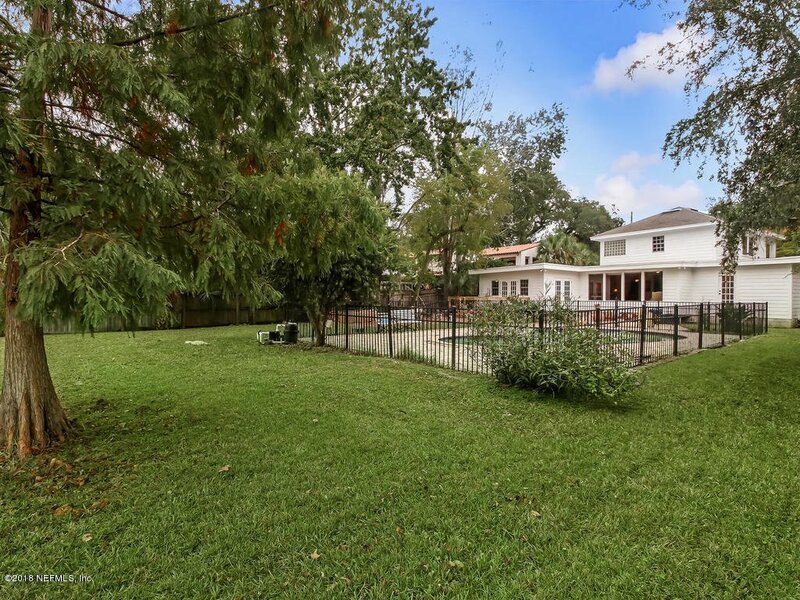 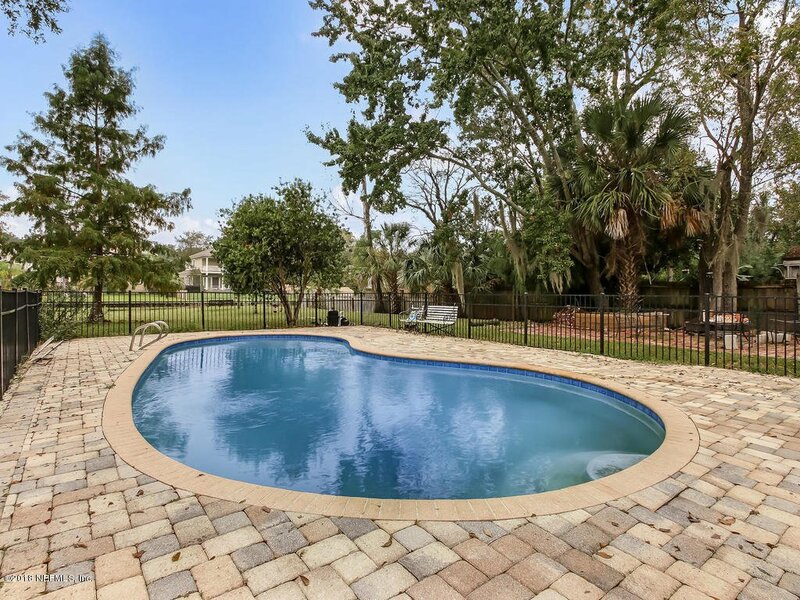 Avondale Waterfront Pool home on Extra Large Lot! 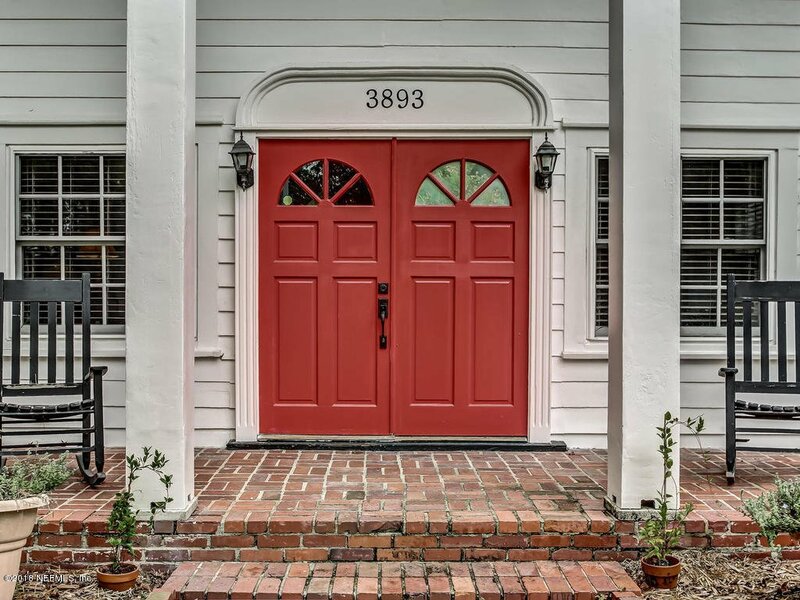 Nestled in the exclusive Arden enclave of Avondale, removed from the hustle and bustle of thru traffic but walking distance to the Shoppes and many great restaurants sits this beautifully updated southern colonial. 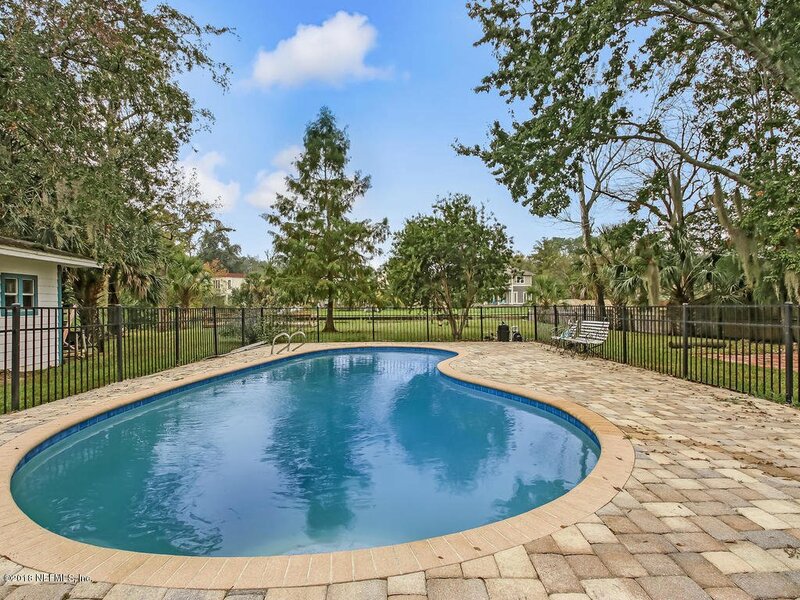 Water and pool views greet you as soon as you open the door. 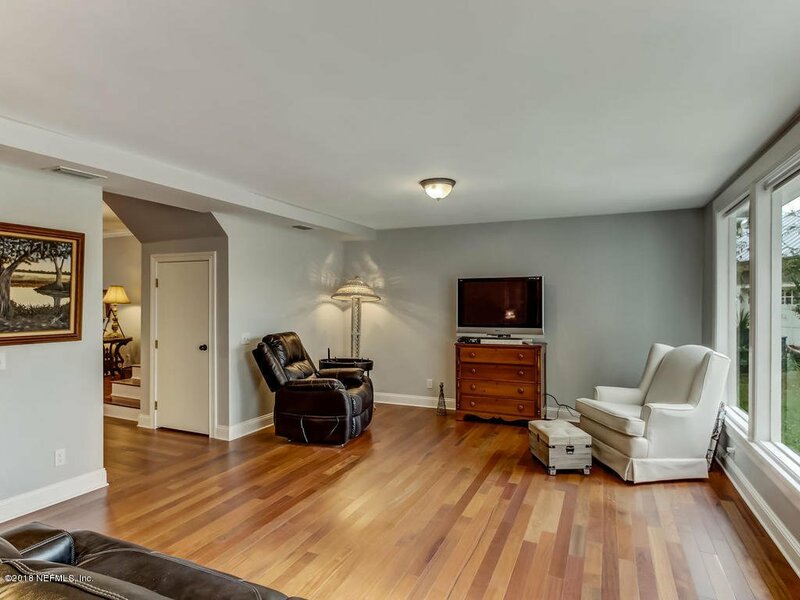 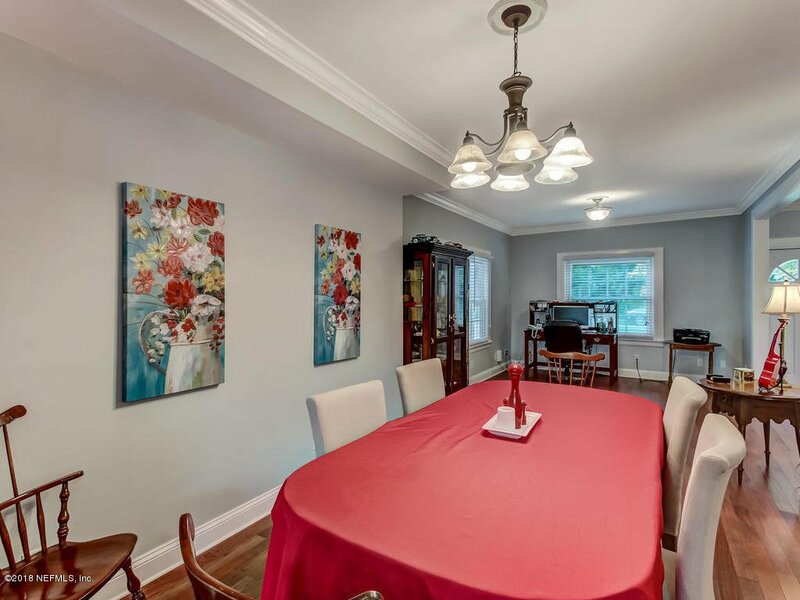 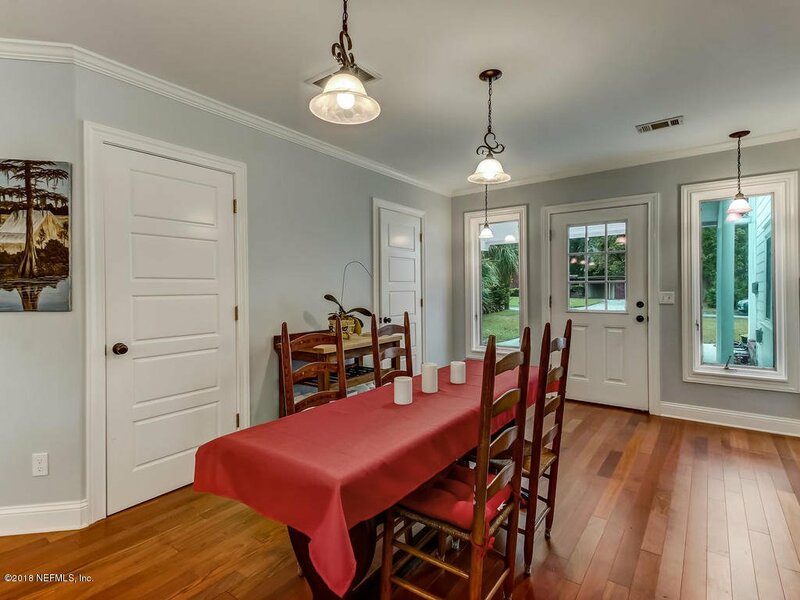 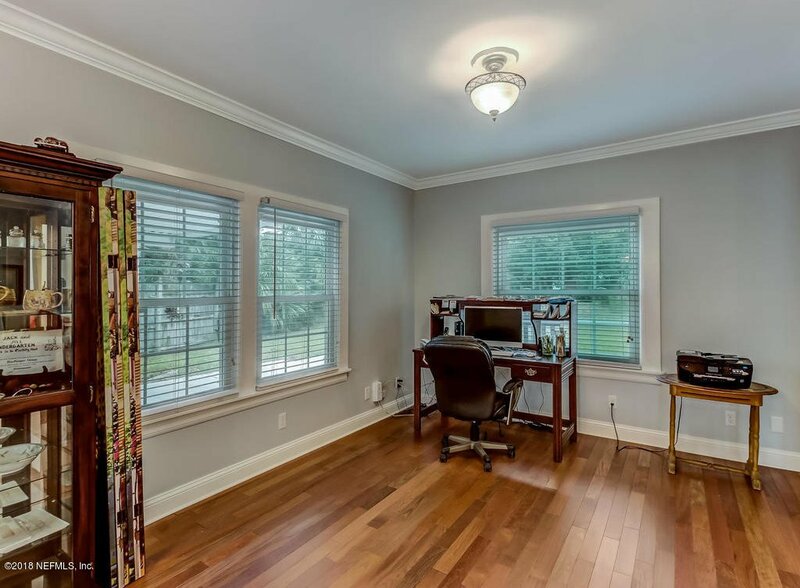 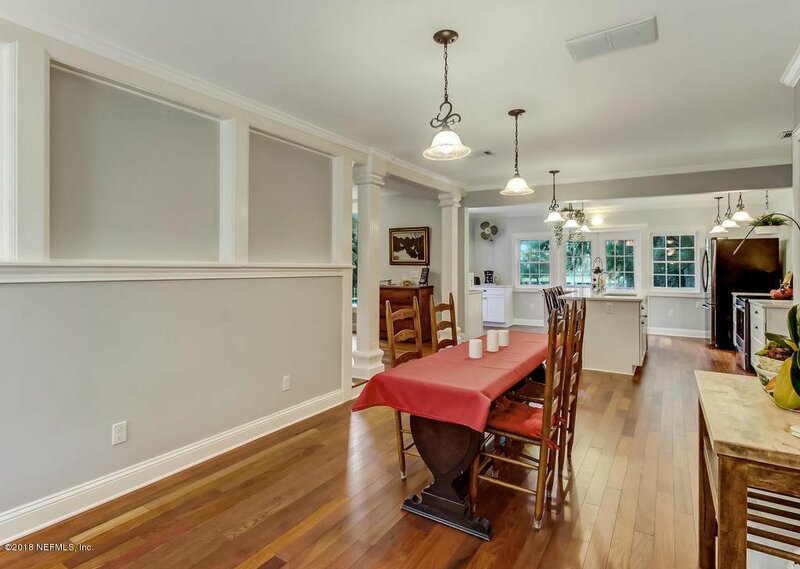 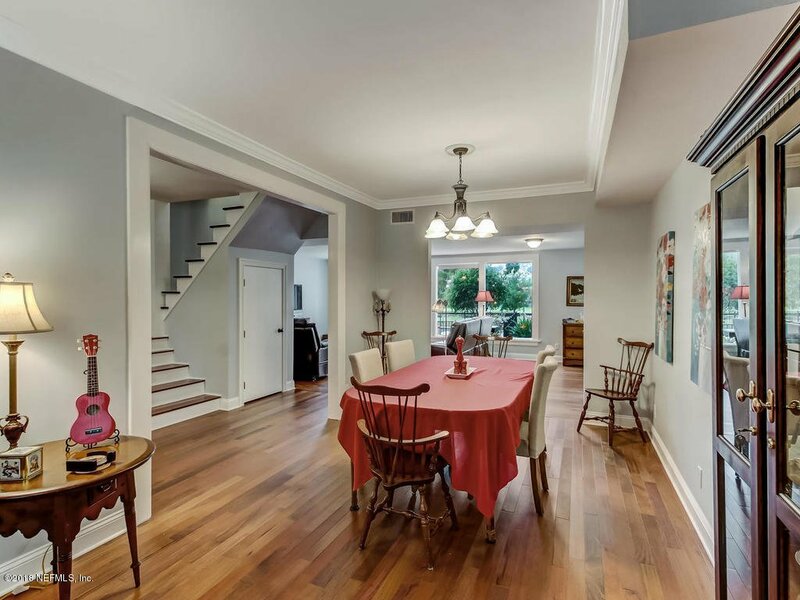 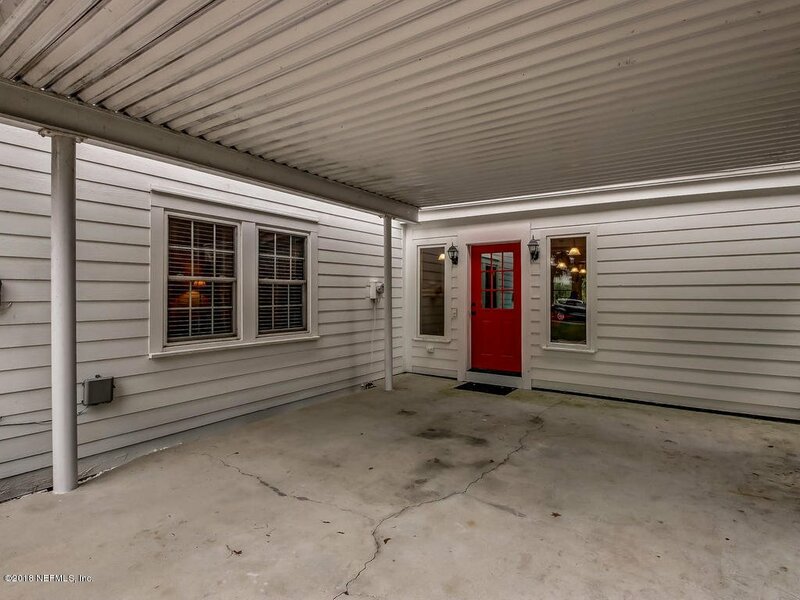 Brilliantly flexible & versatile open floorplan is currently set up with formal living & dining room leading to family room & large casual dining of kitchen but could be arranged many different ways to suit how you live. 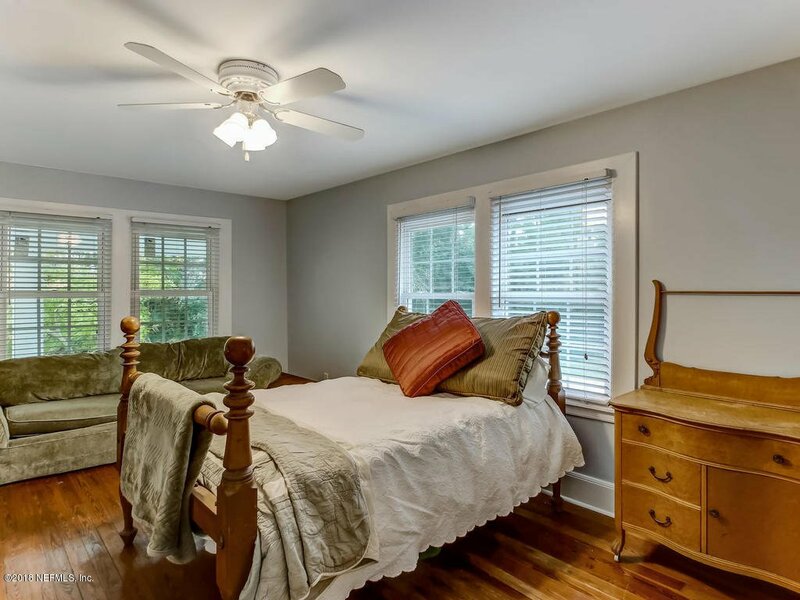 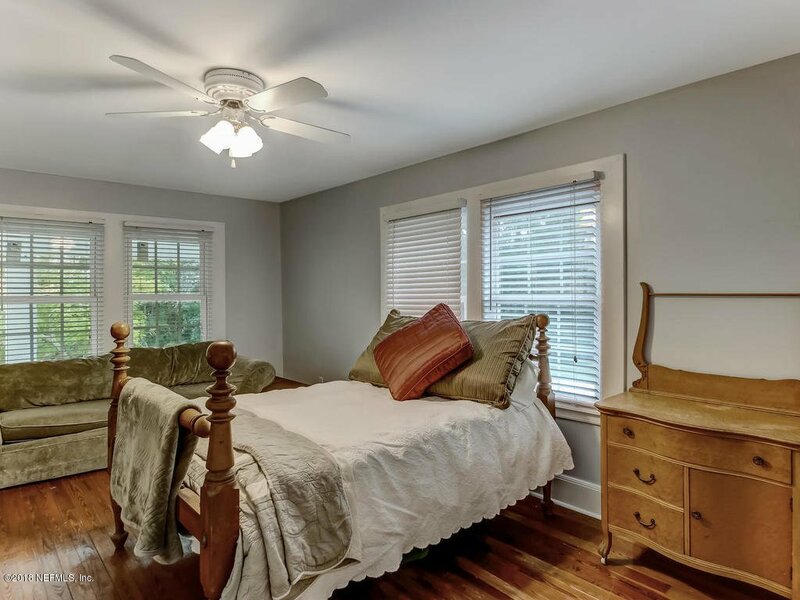 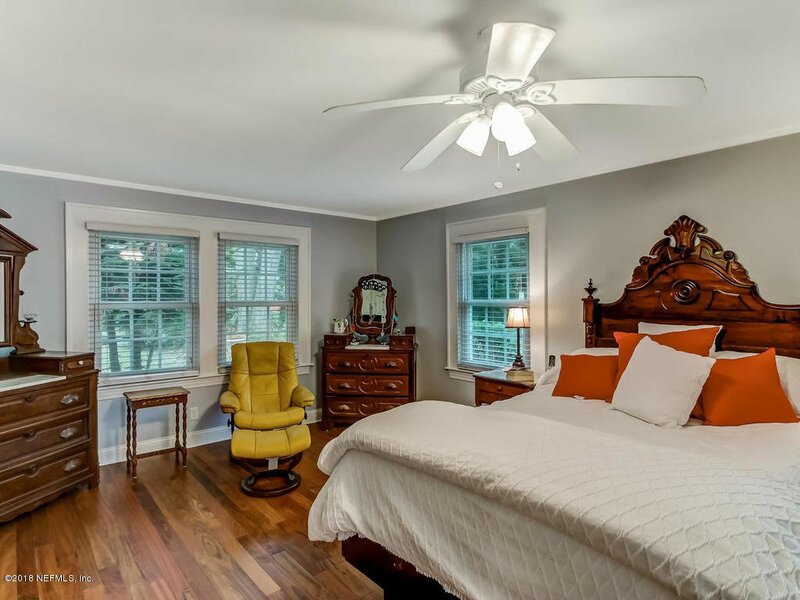 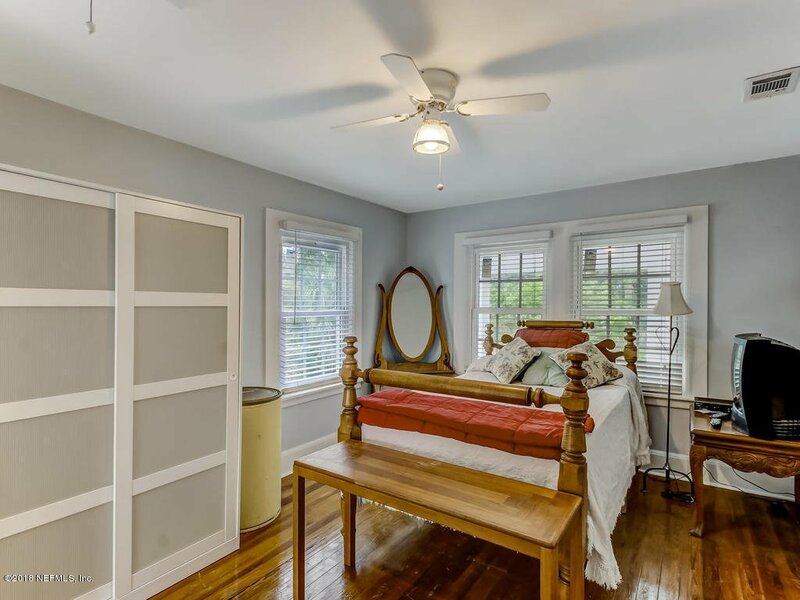 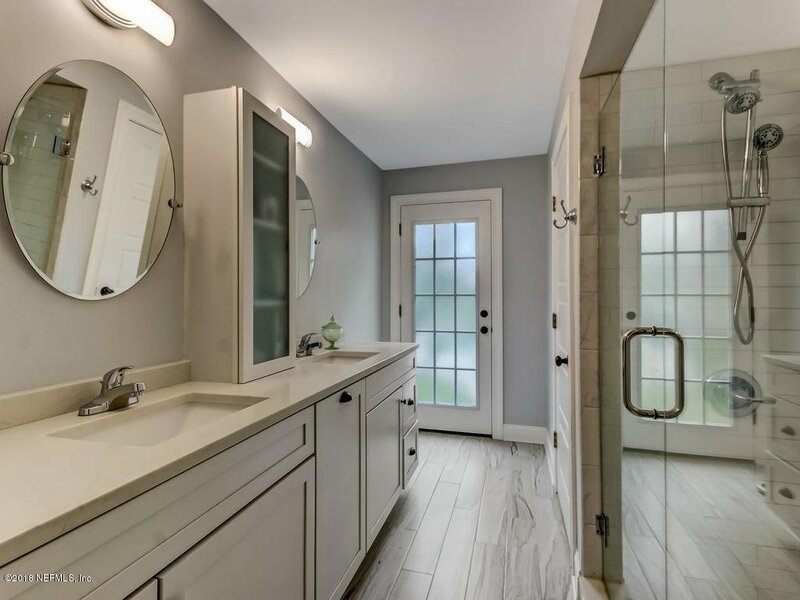 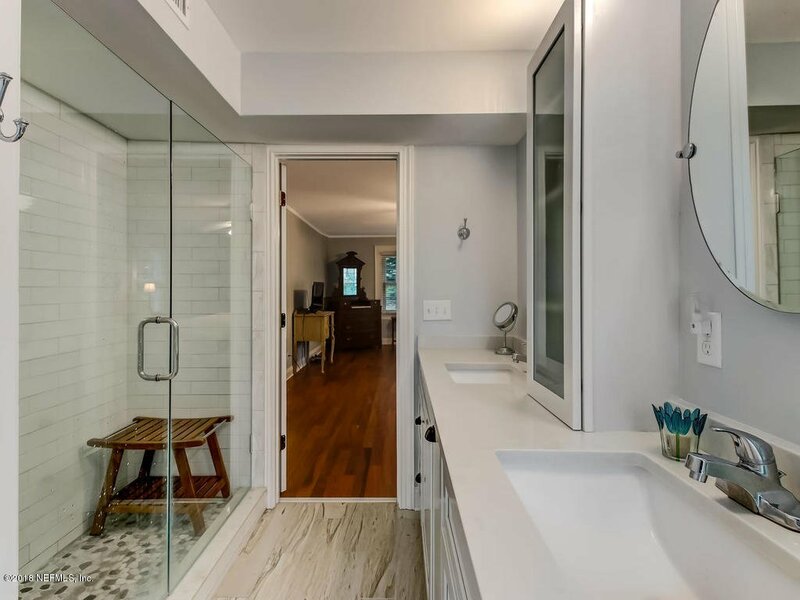 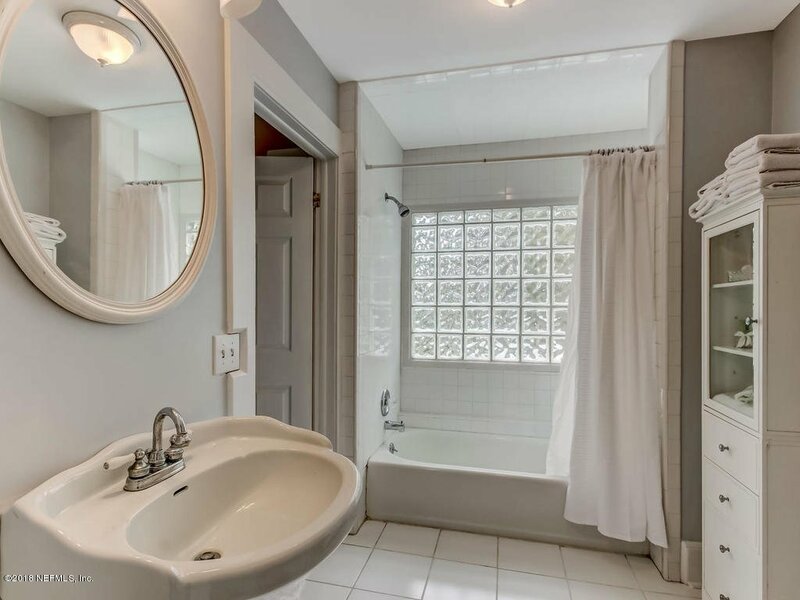 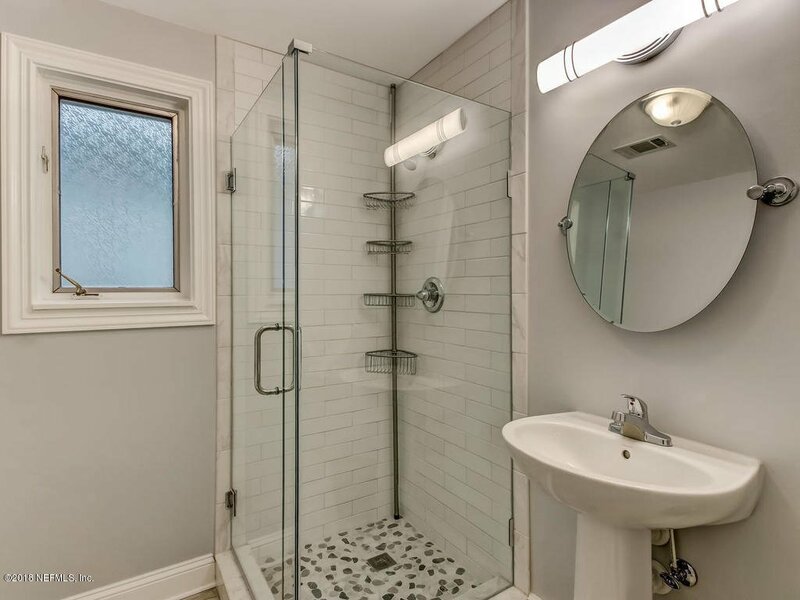 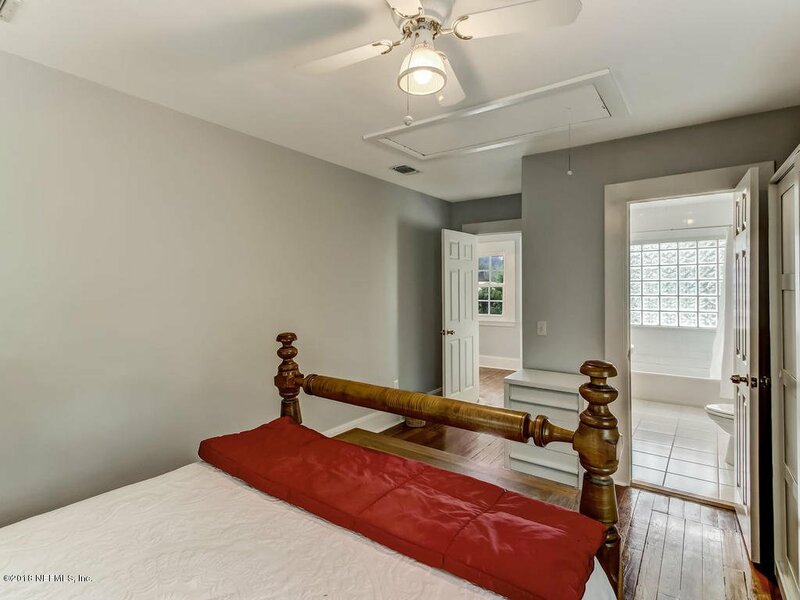 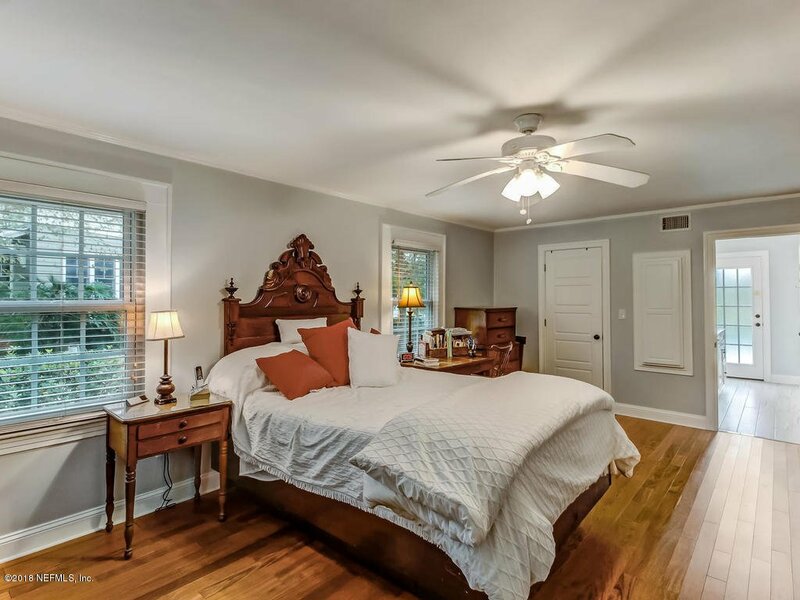 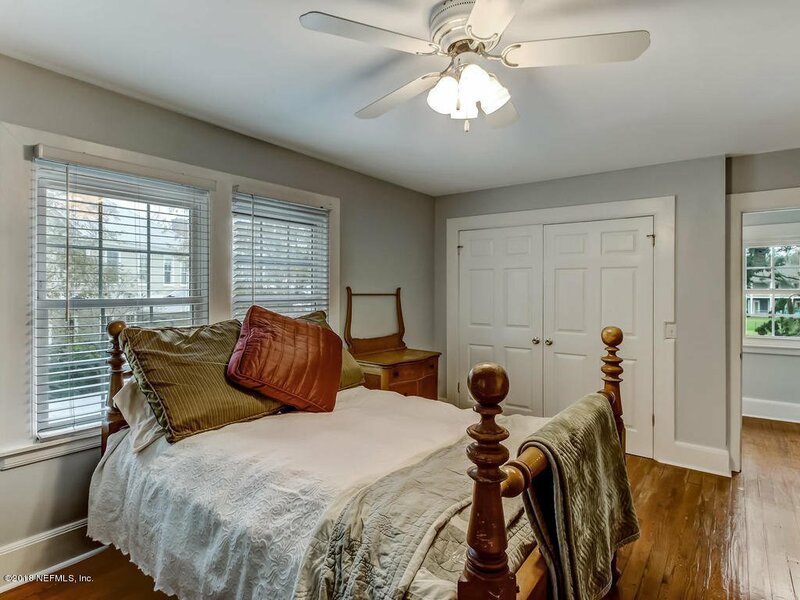 1st floor master suite is large & beautiful with dual vanities, walk-in shower, water closet, & access to pool. 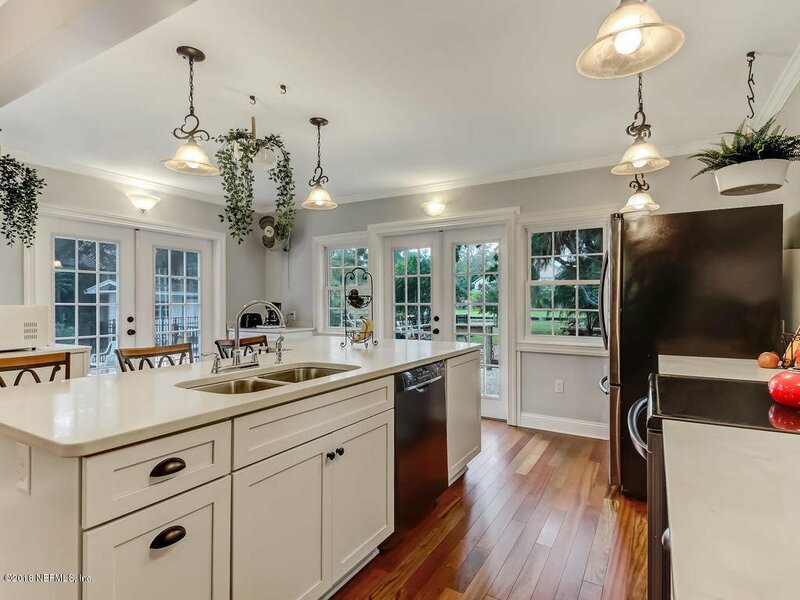 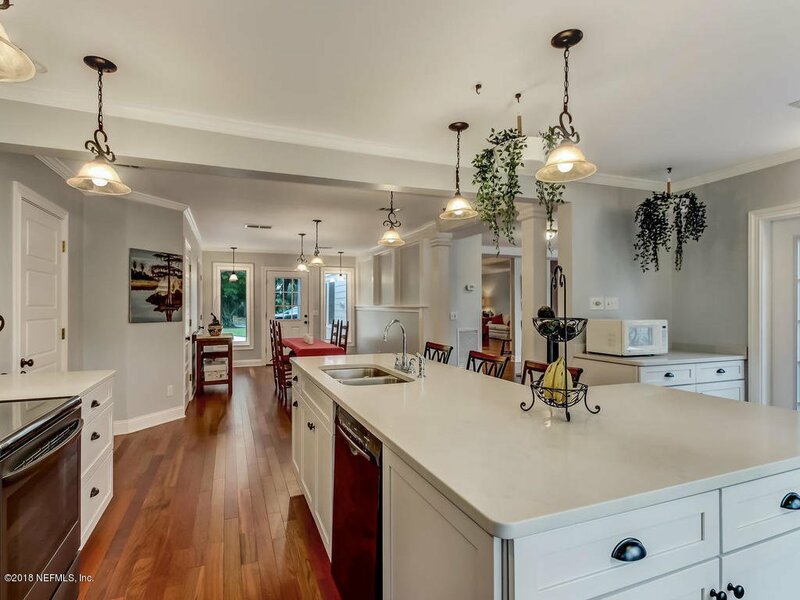 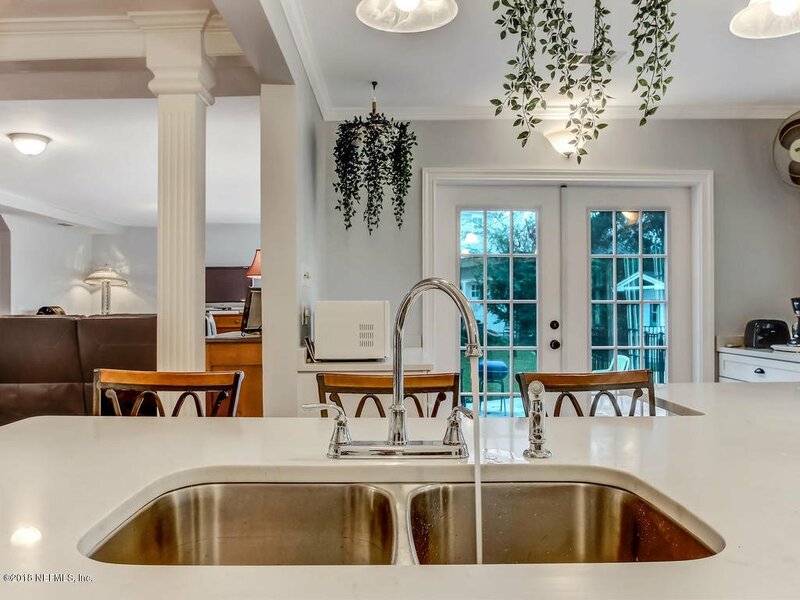 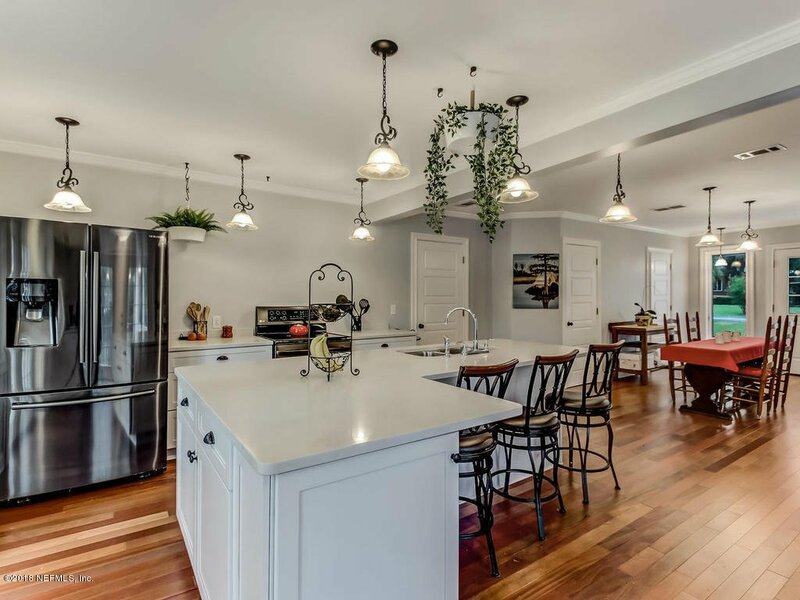 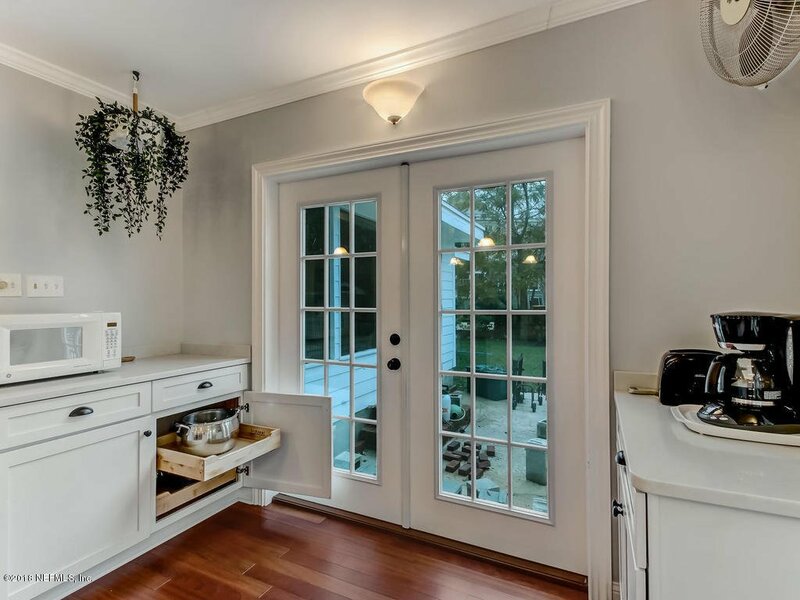 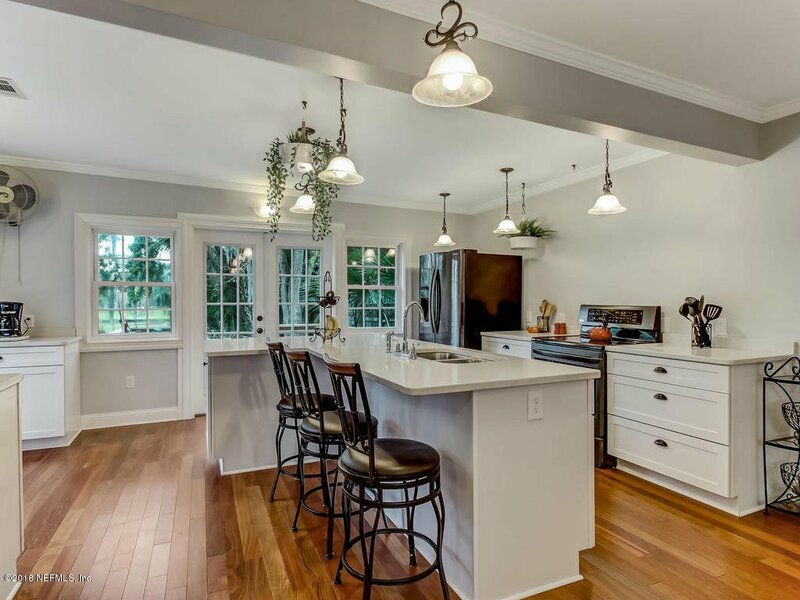 Kitchen is a chef's & an entertainer's dream with water views, beautiful custom cabinets, solid surface tops, and black stainless appliances & large pantry. 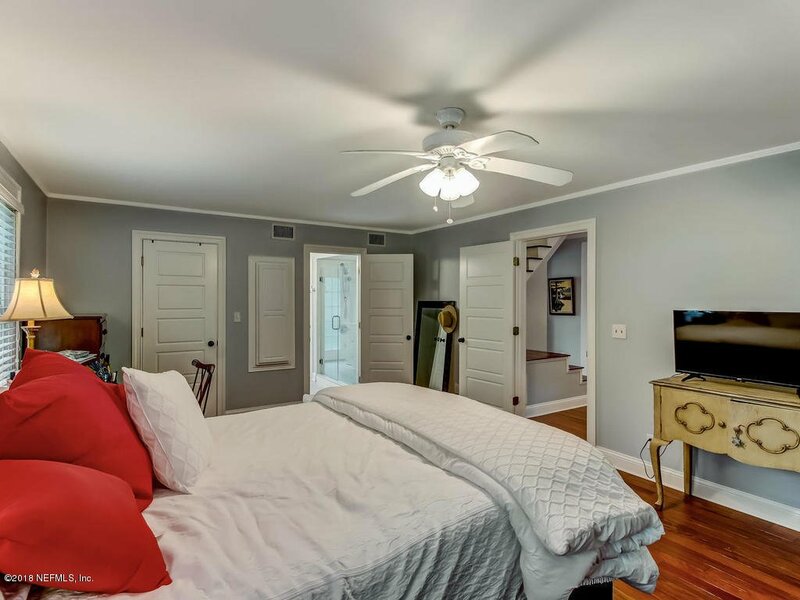 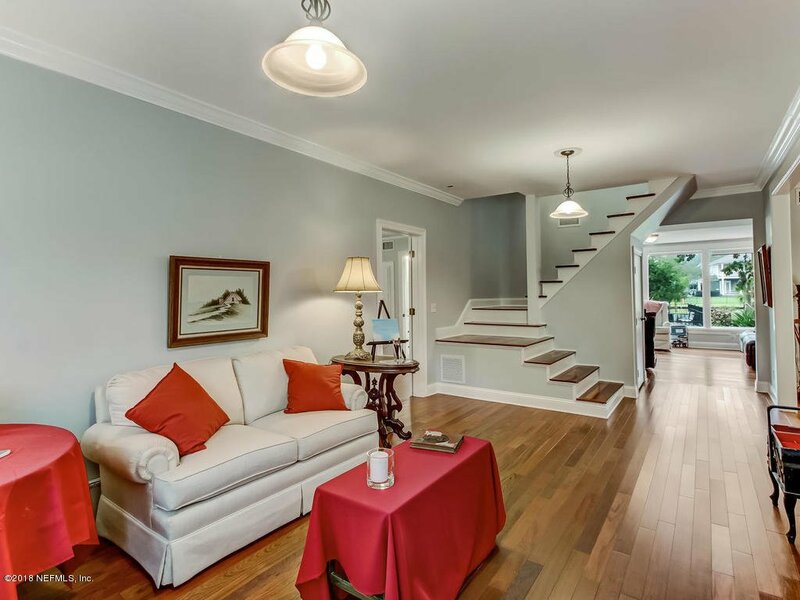 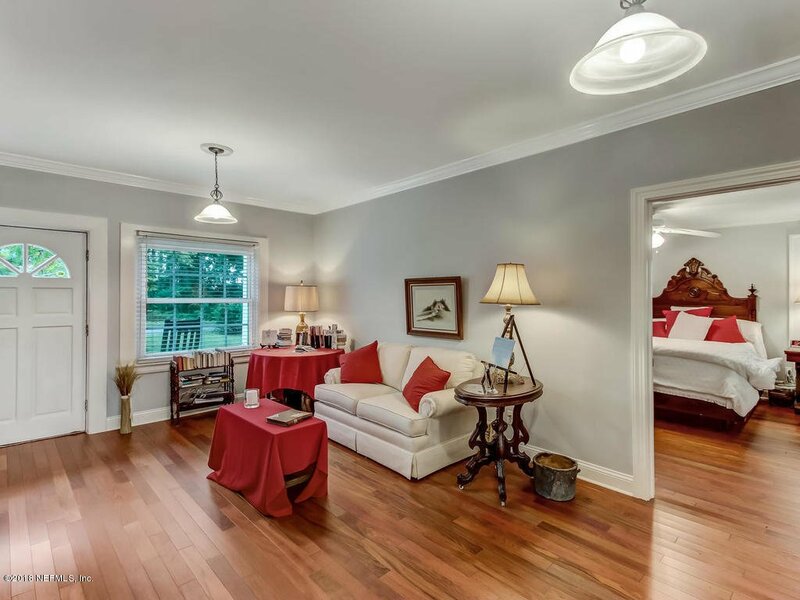 2nd floor encompasses the 2 guest bedrooms & full bath. 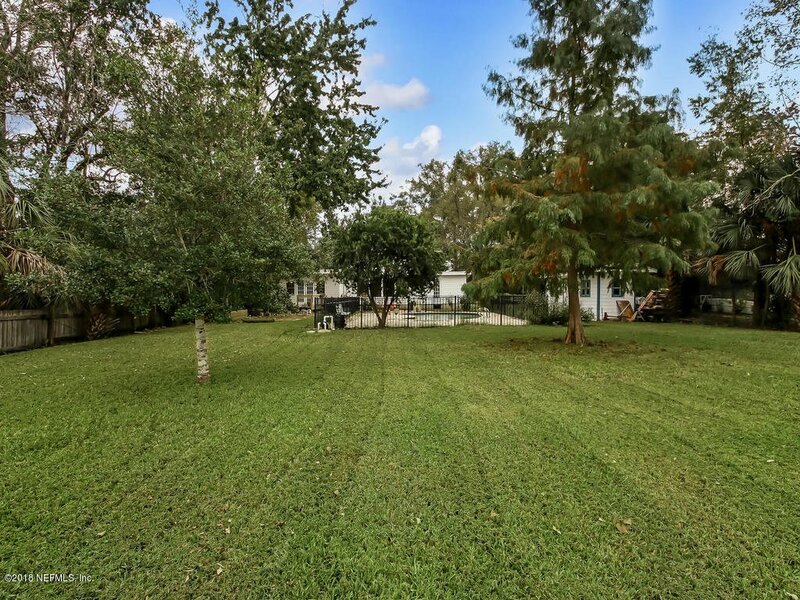 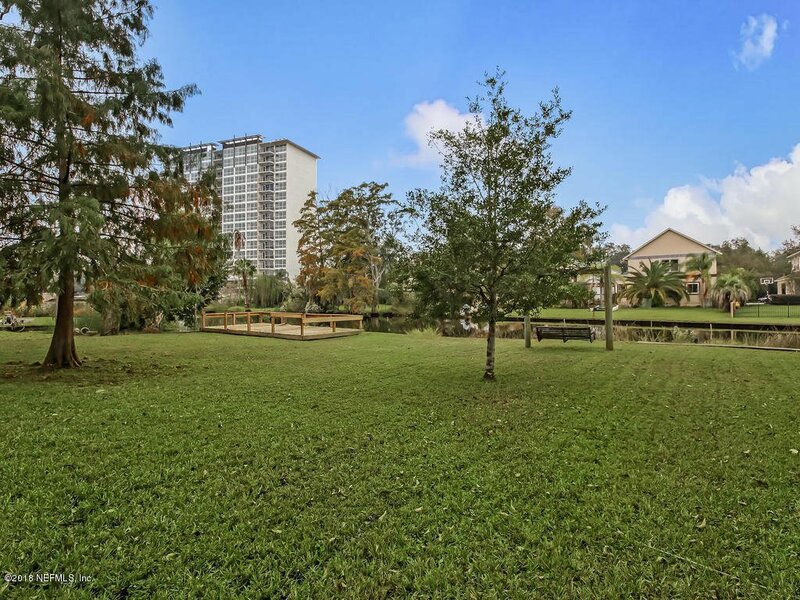 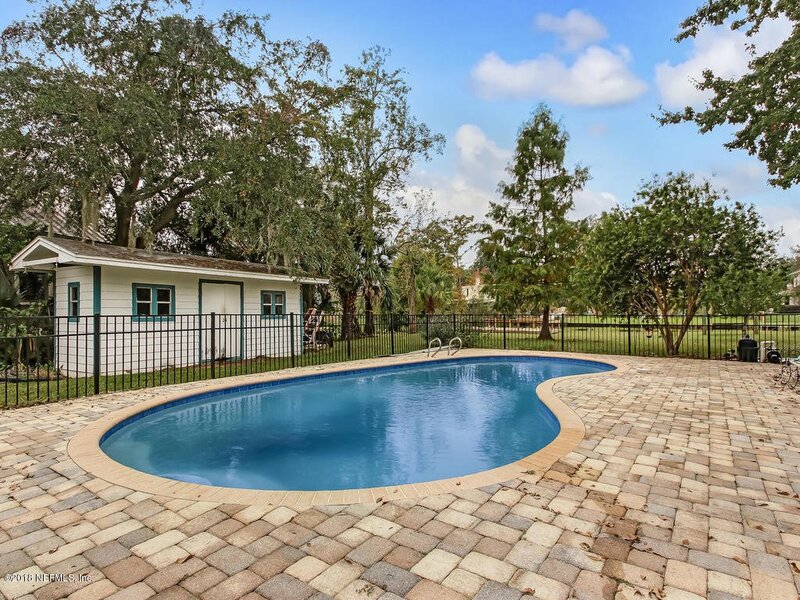 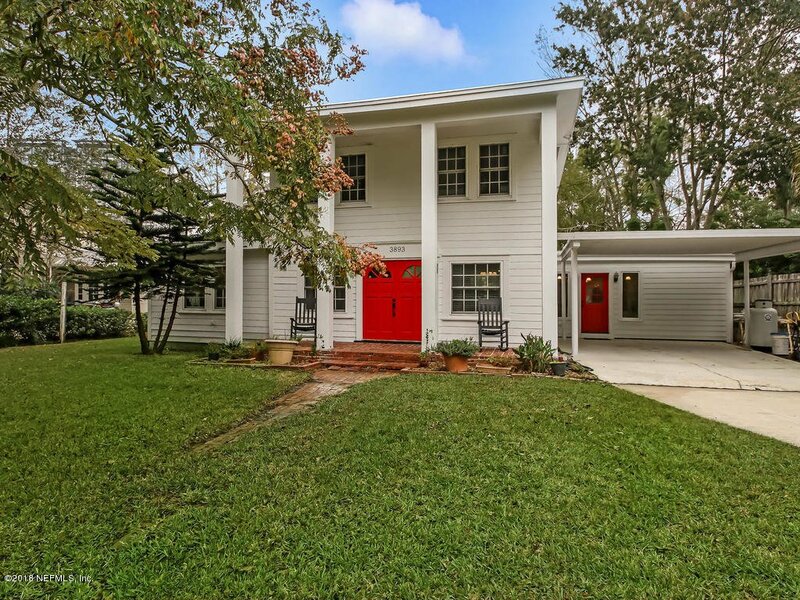 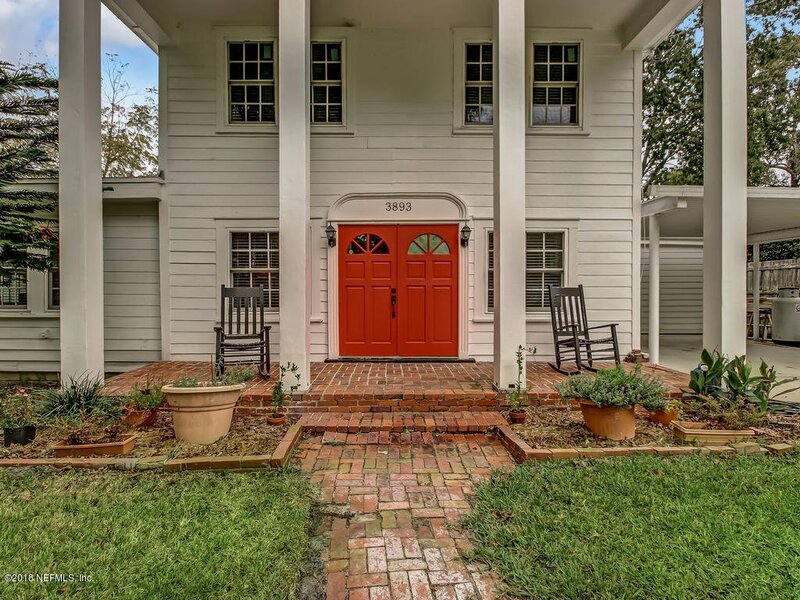 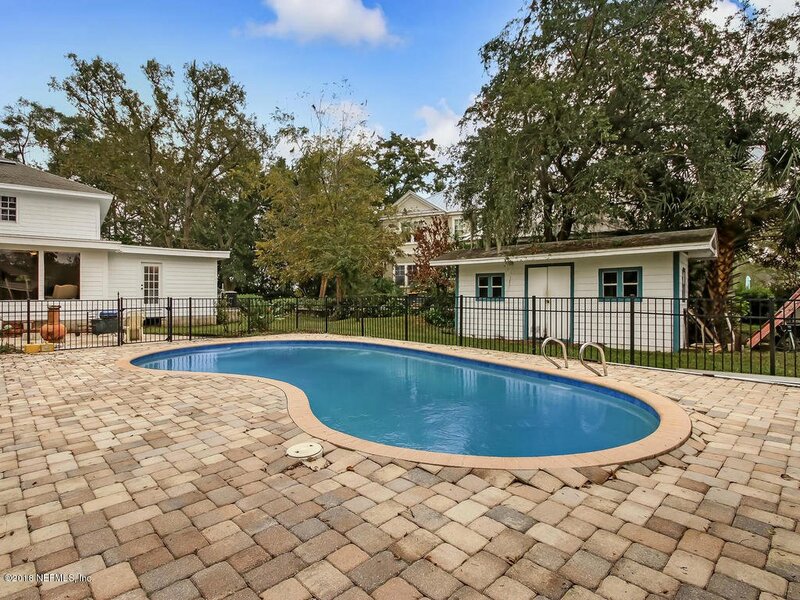 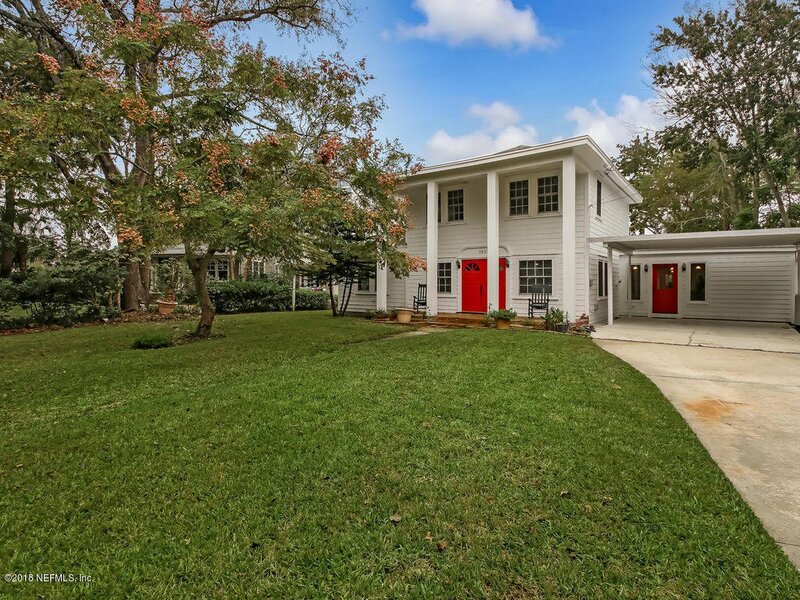 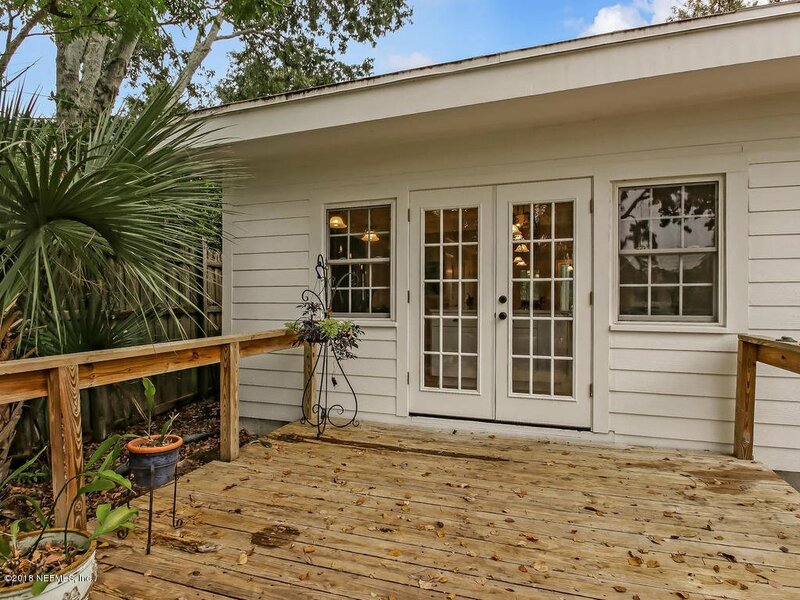 Back yard is easily triple the average size you will find in the historic district with gleaming pool & plenty of room to roam. 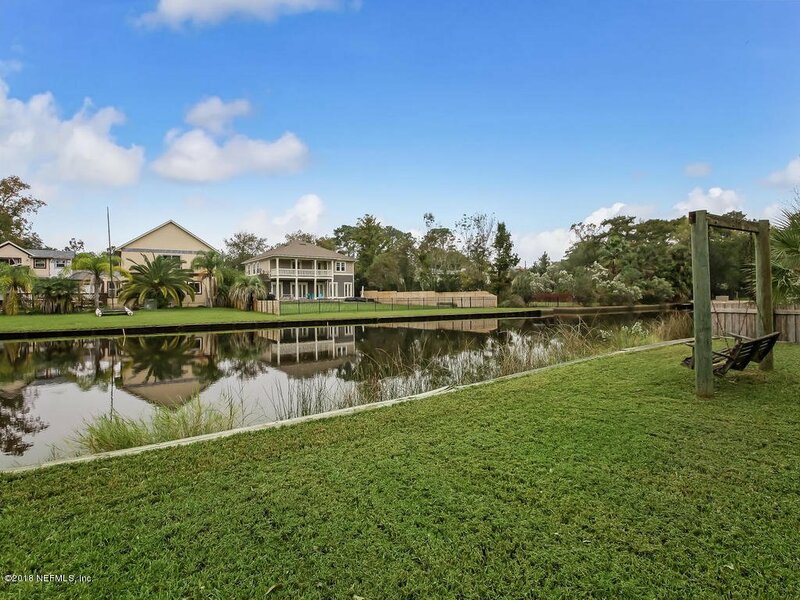 Fishweir creek will be dredged in 2019 which will deepen the water and allow for better use.